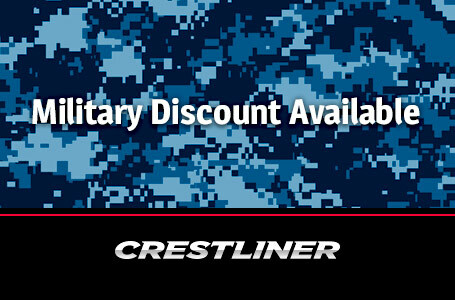 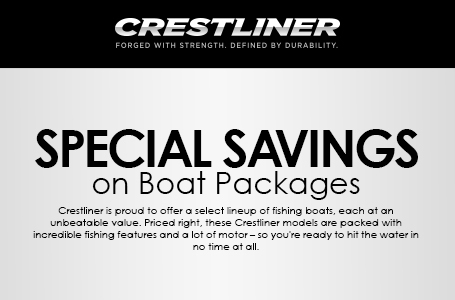 The Crestliner 1650 Super Hawk is a powerful, adaptable boat that's priced right and built to last. 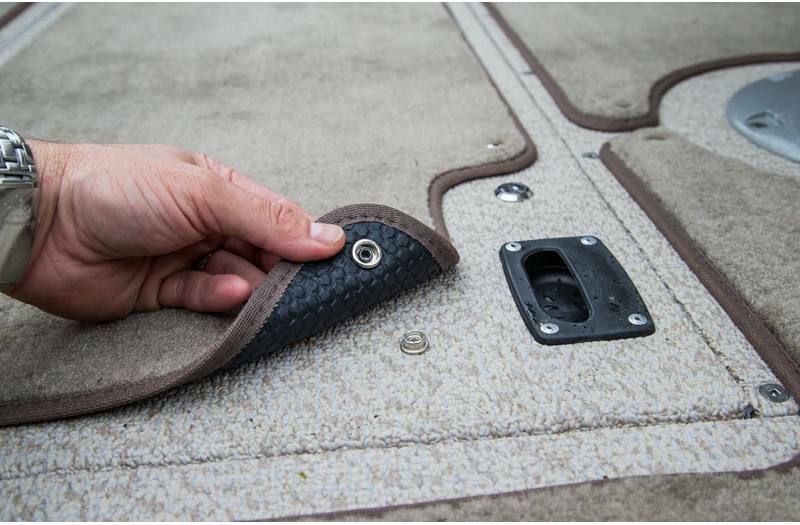 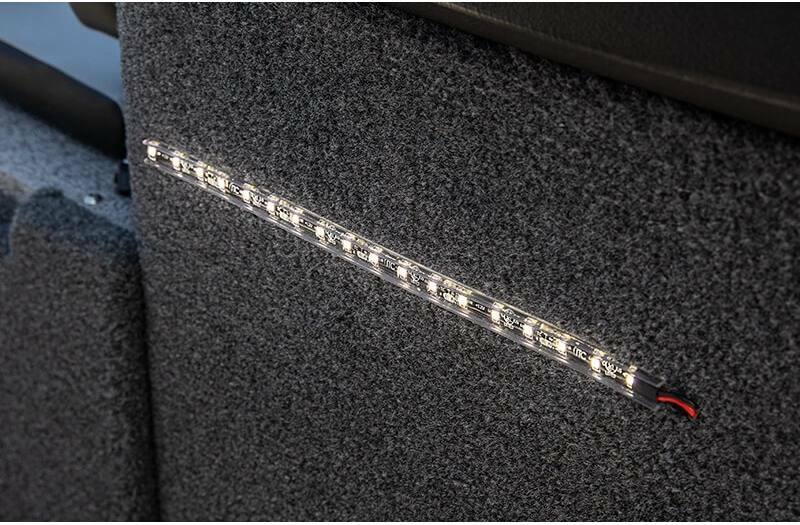 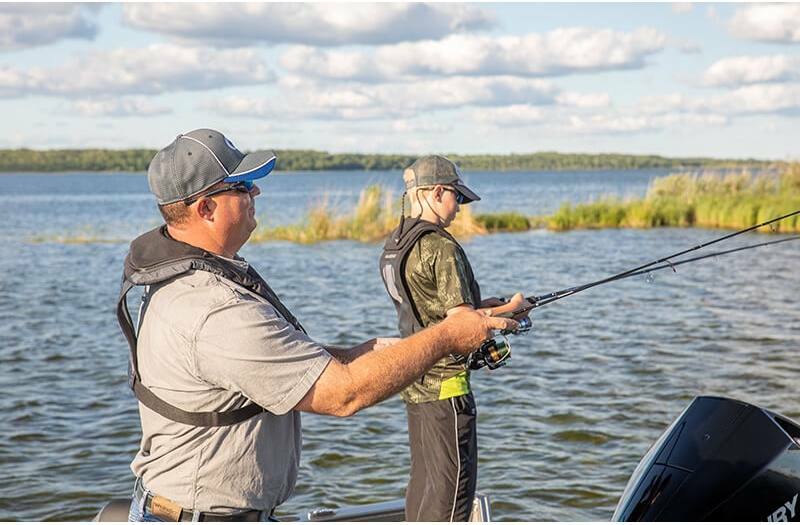 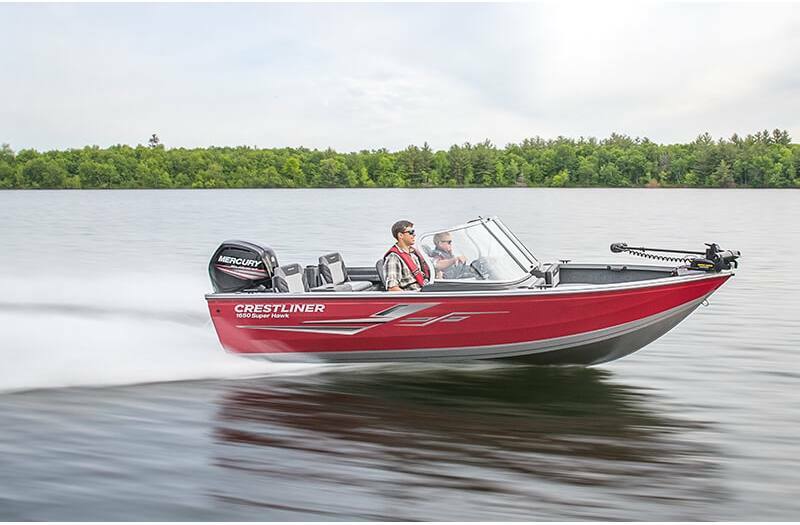 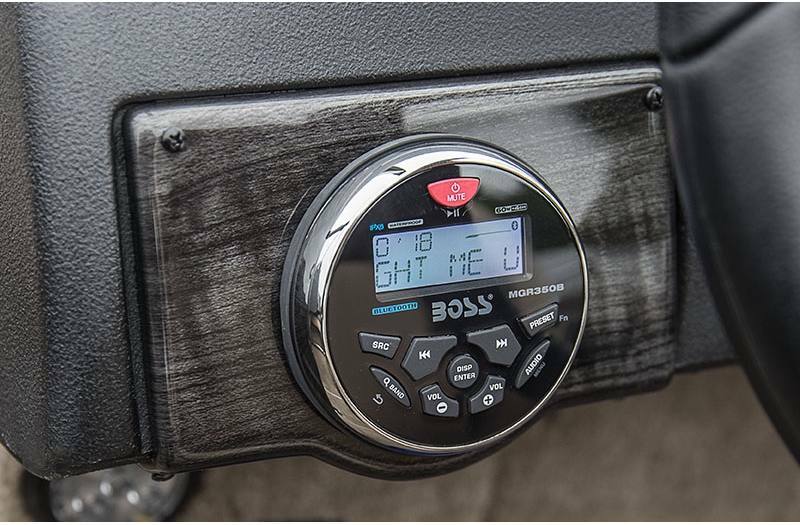 These all-welded aluminum fish and ski boats are perfectly equipped for a fun day on the water, whether you're reeling in a trophy walleye or towing the kids. 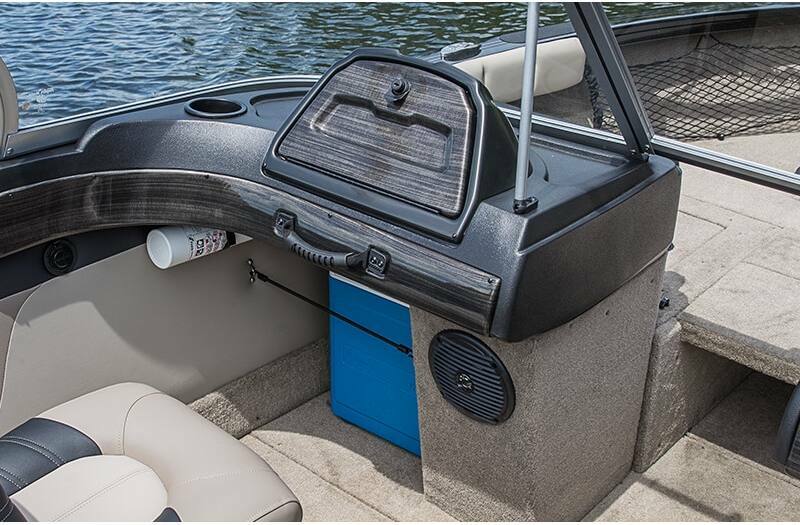 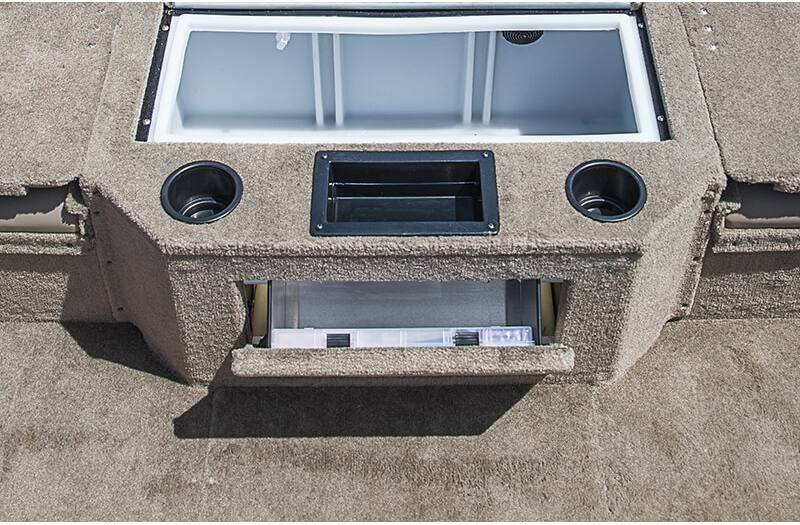 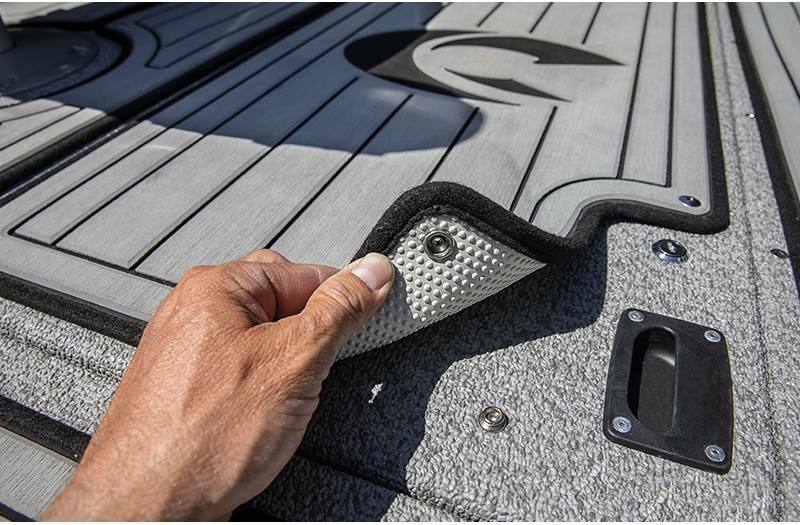 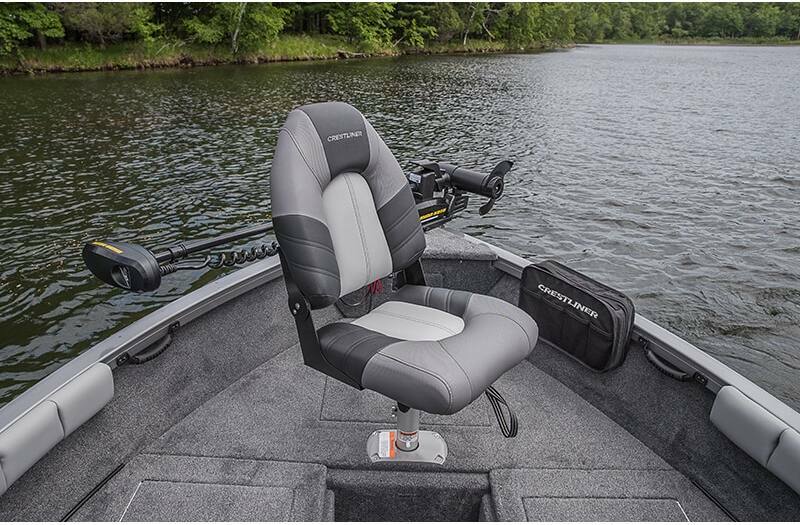 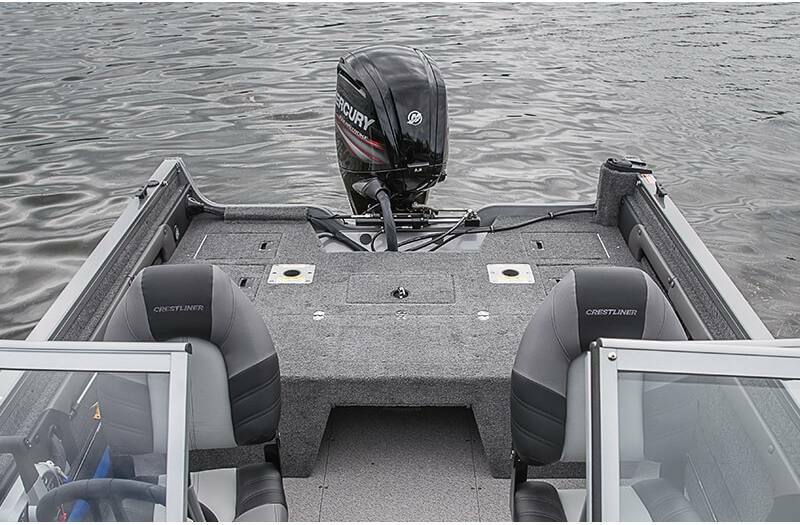 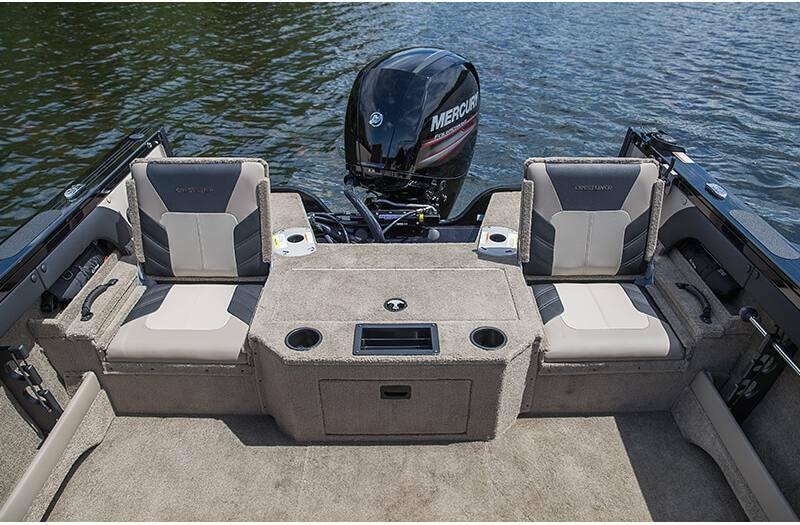 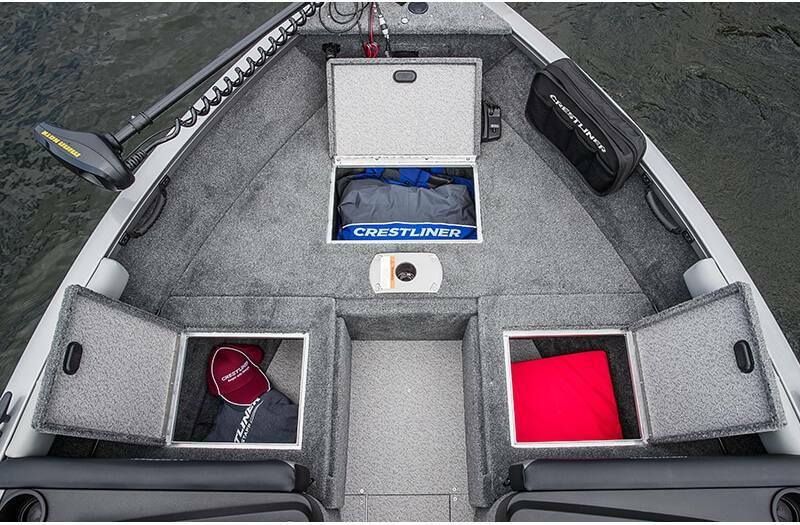 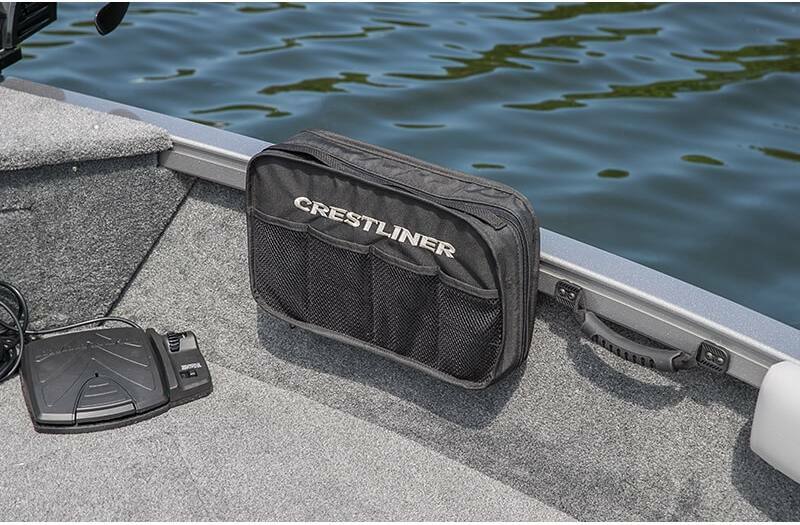 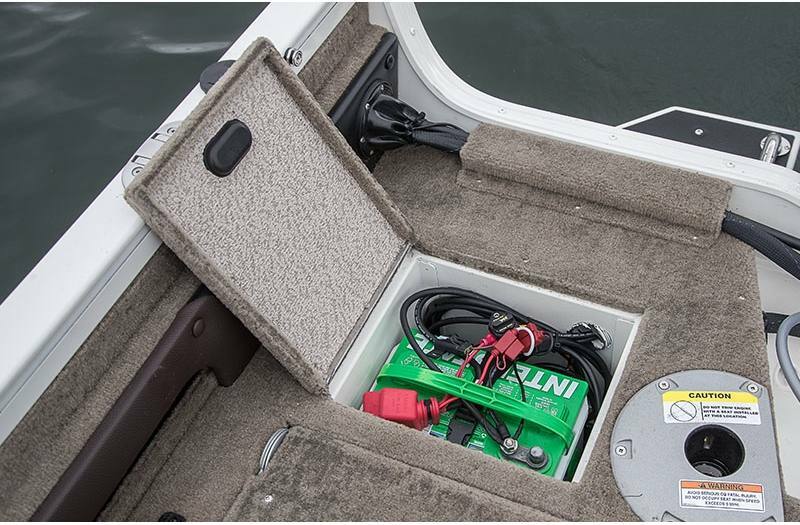 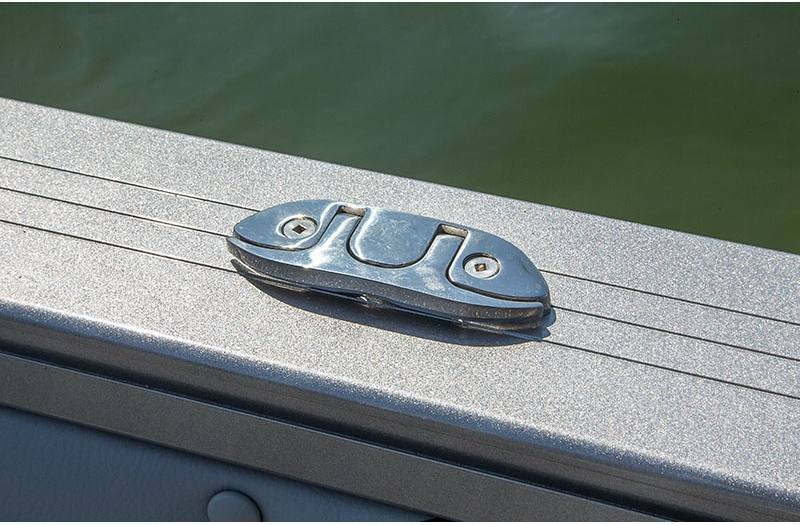 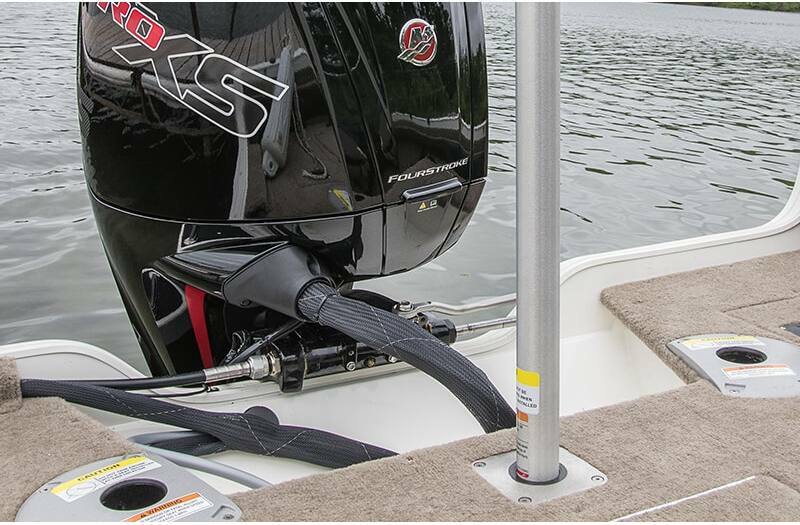 Anglers will enjoy the value of a large aft casting platform, as well as the large amount of storage including in-floor battery storage, quick access rod storage, and convenient 9-gallon stern livewell. 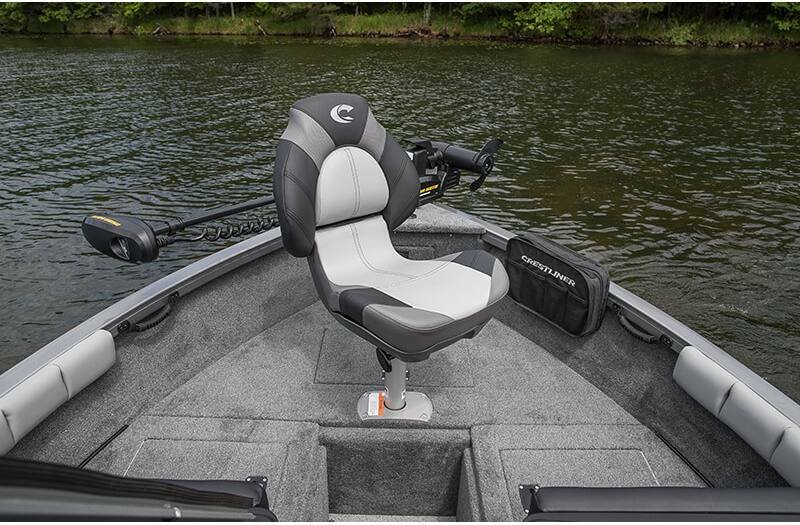 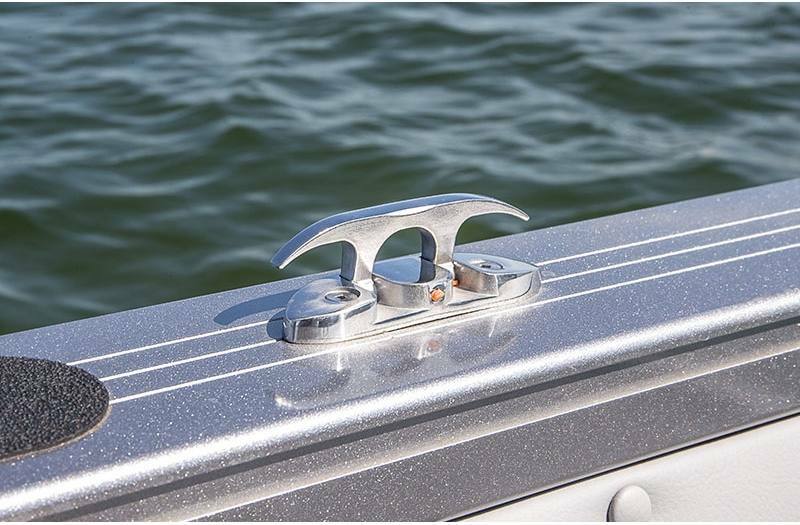 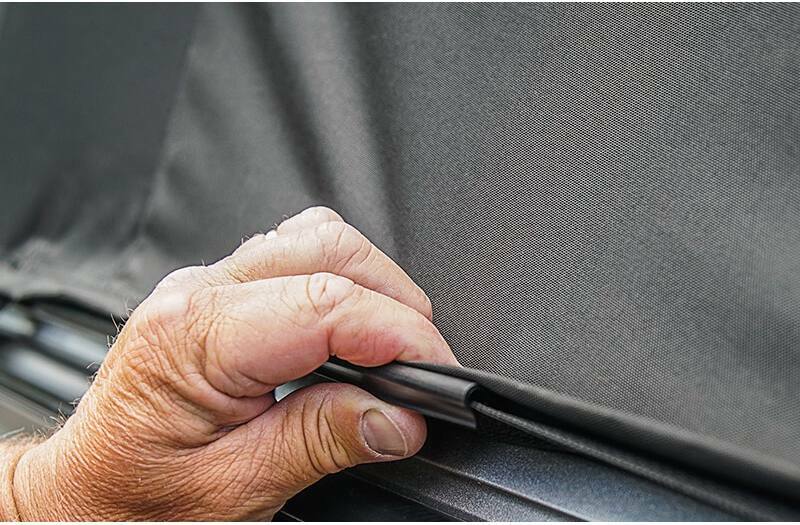 When it's time for a change of pace, the best-in-class conversion bow quick turns from a casting deck to open bow seating. 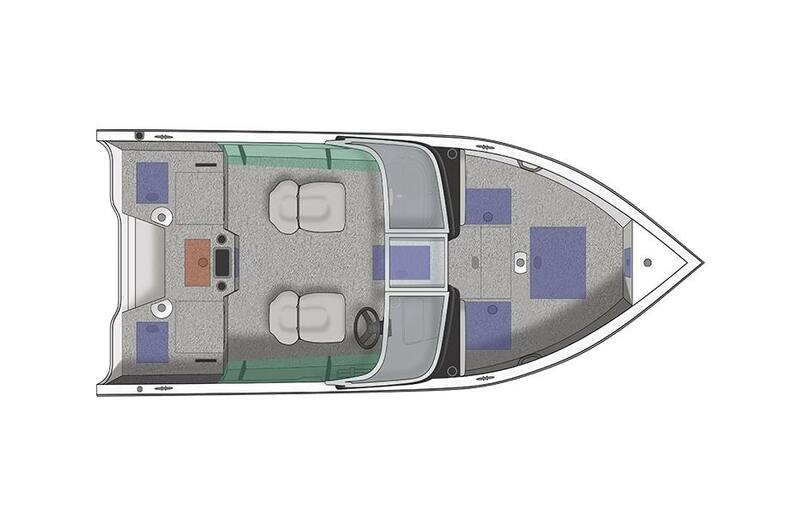 There's even more storage at the stern when you flip up two jump seats. 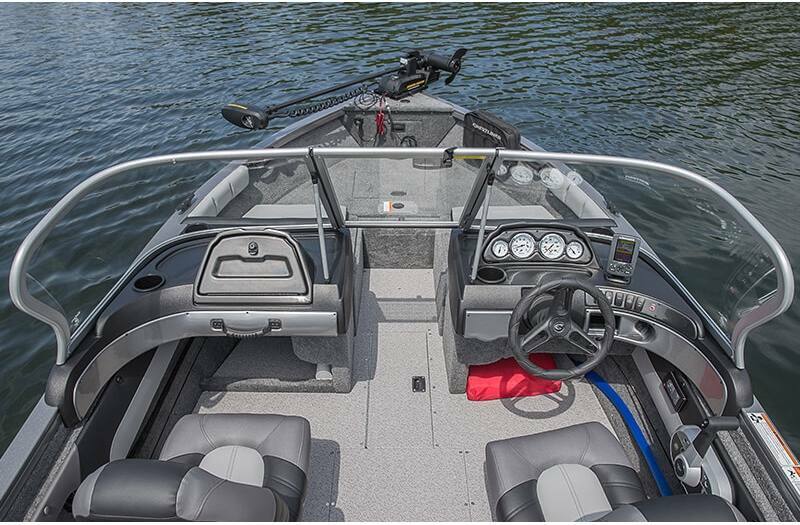 The 1650 Super Hawk is the ideal ride for water enthusiasts with multiple passions.